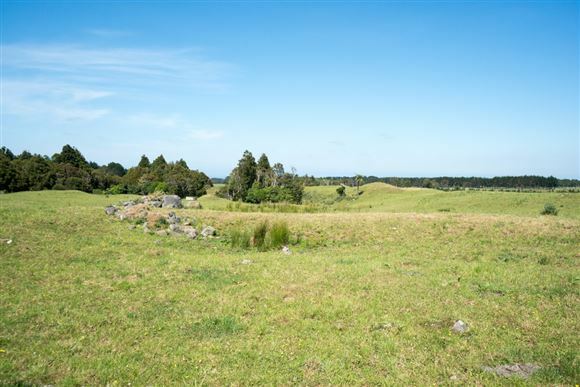 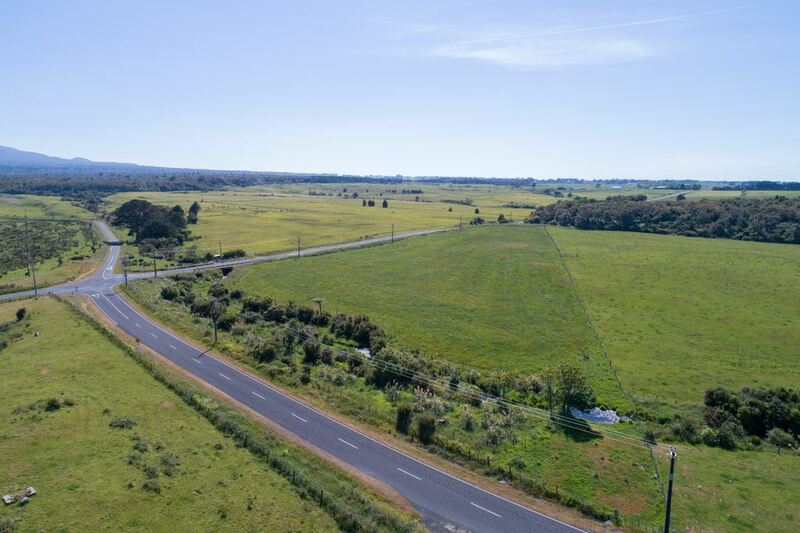 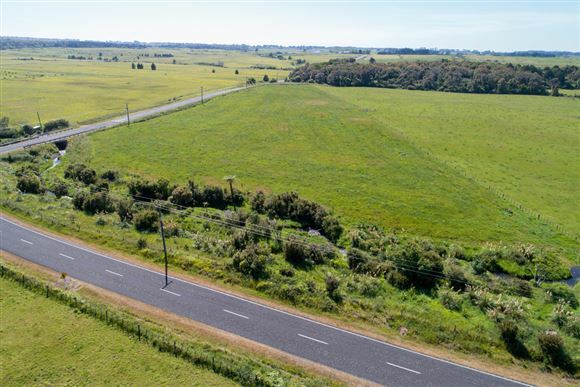 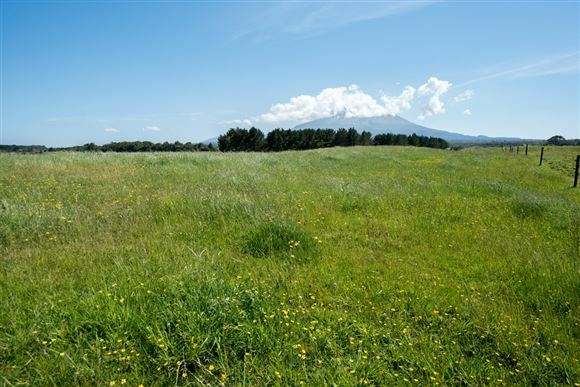 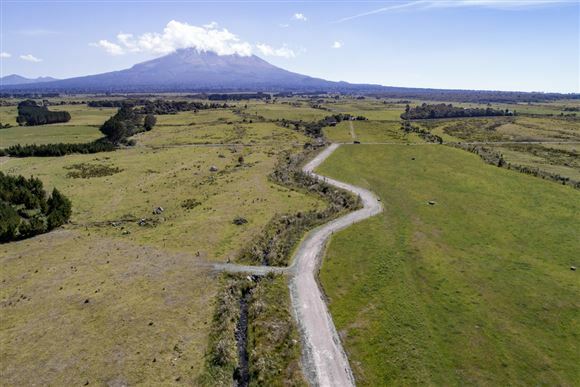 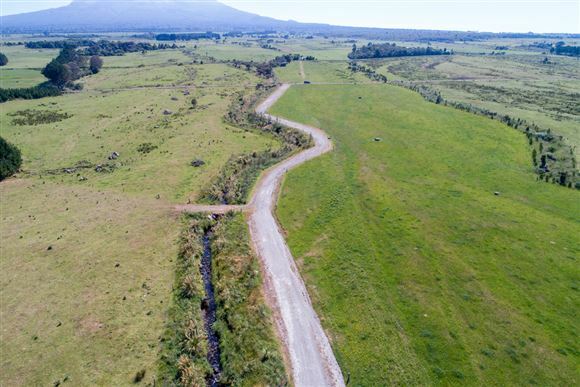 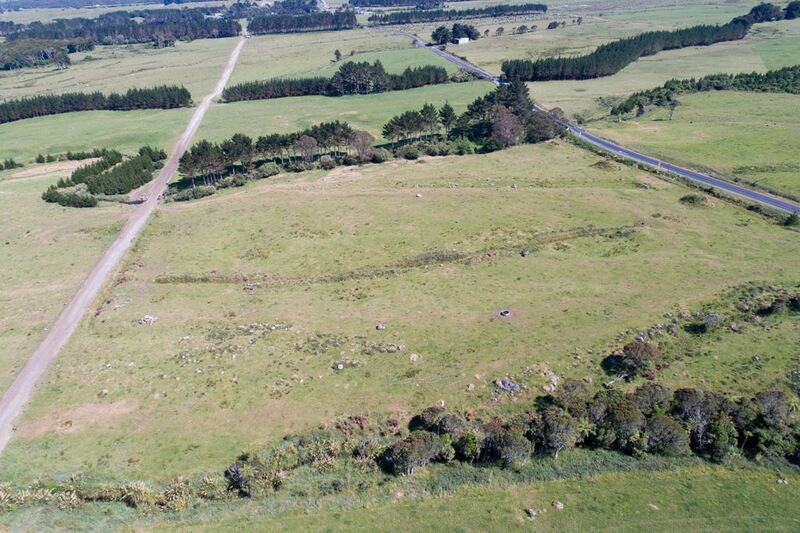 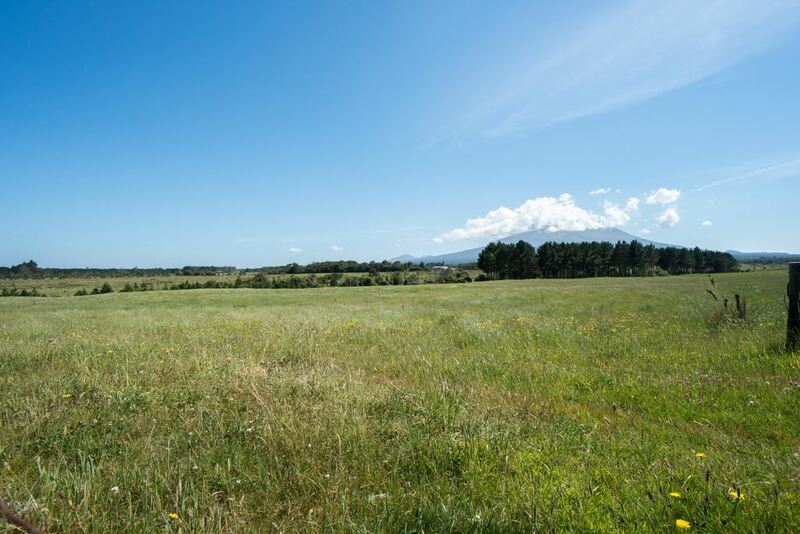 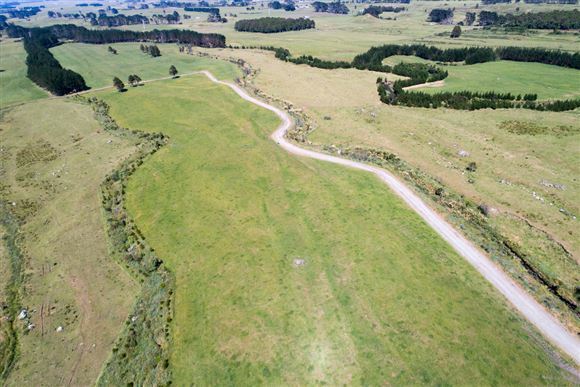 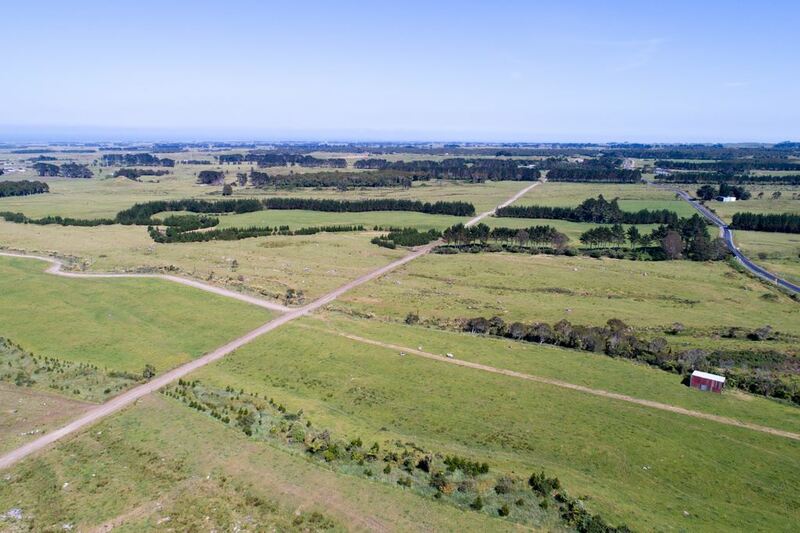 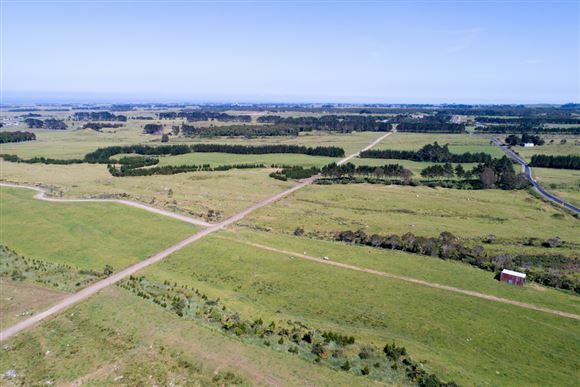 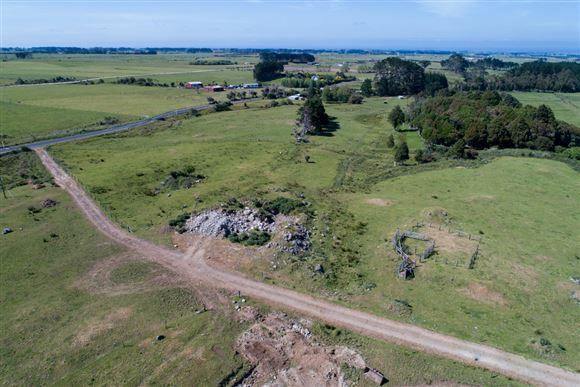 99 Hectares of good flat grazing land, on the corner of Kiri and Wiremu Roads in a good location. 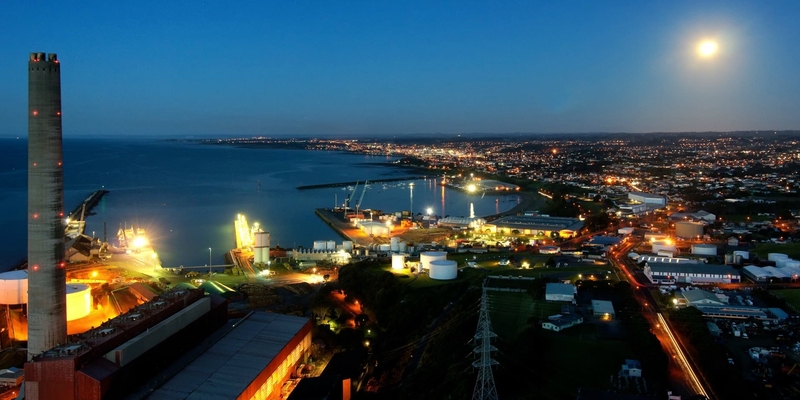 This property is currently being used as part of a large dairy block. 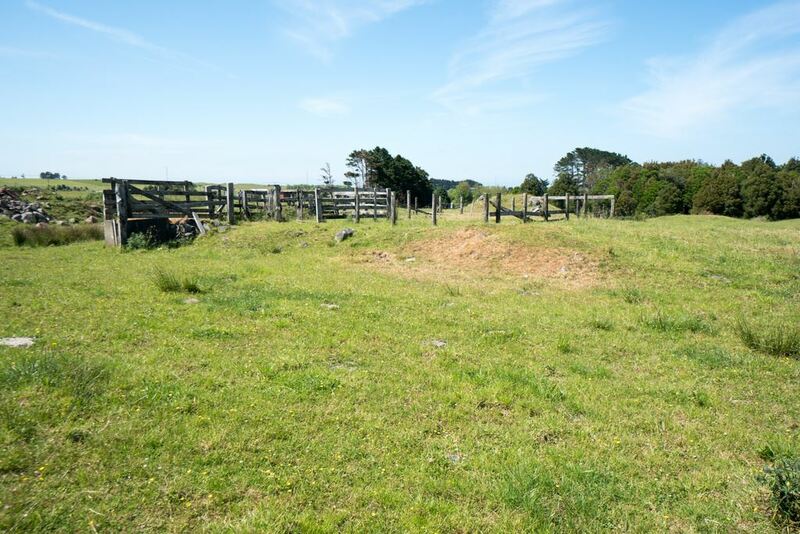 The paddocks are all accessible from the good metal central race. All paddocks are grazable, the water to this block is from the cold creek water supply. 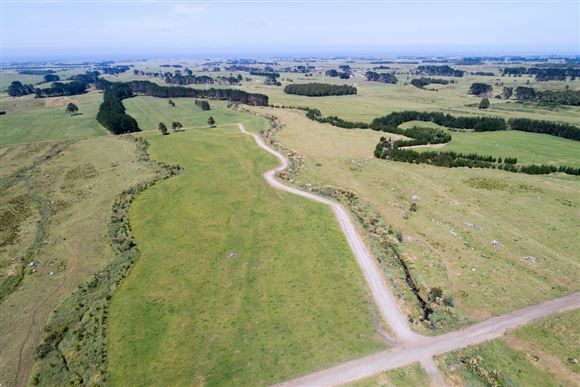 32 Hectares has been currently harvest for hay/silage. All riparian planting has been completed. 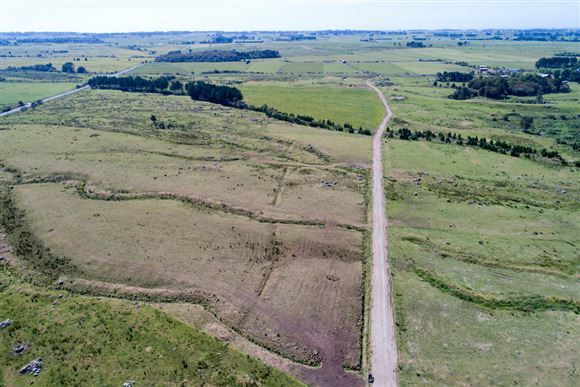 River boundary on the Northern end. Titles may be sold separately.